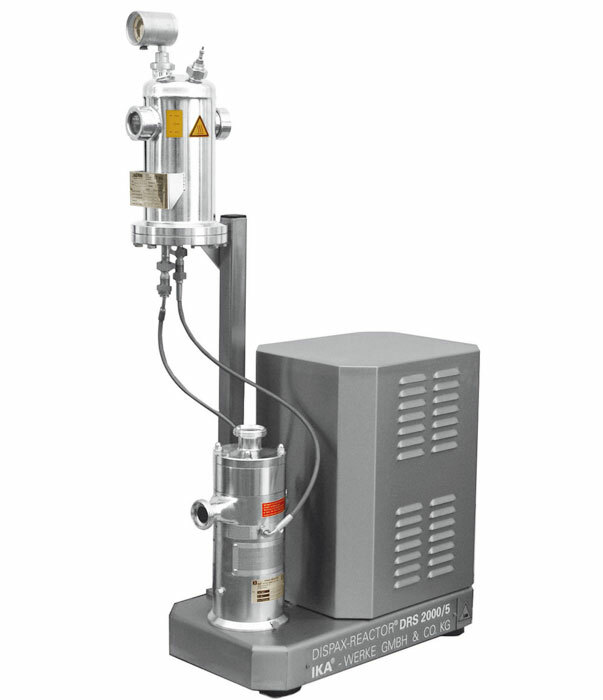 It is well known that tip speed, and therefore shear rate, is one of the most important factors in achieving the finest micro-emulsions. 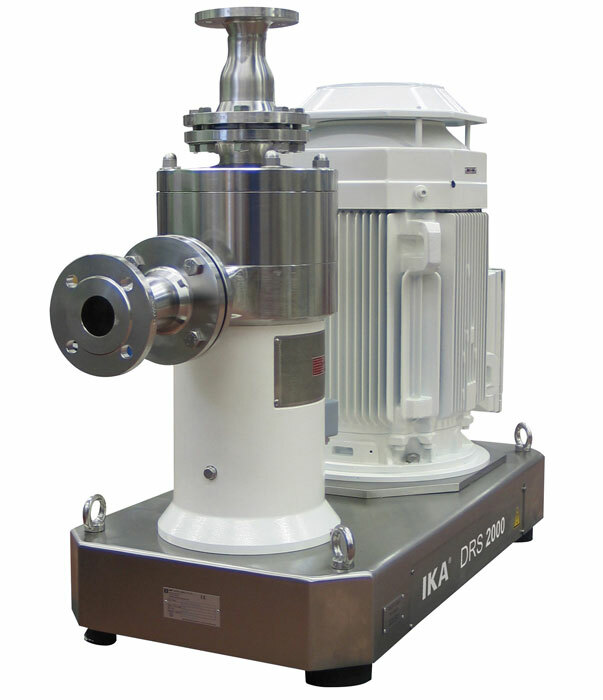 The SUPER DISPAX REACTOR combines extremely high shear rates with a fine generator geometry to produce the ultimate in high energy dispersing. 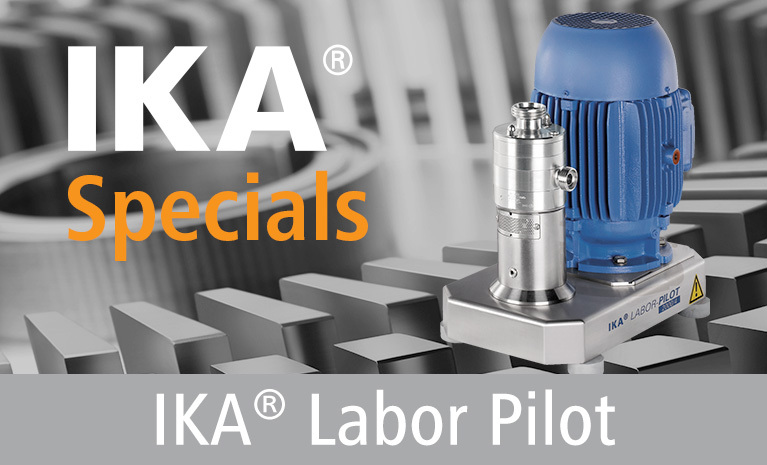 Due to the high tip speeds, two stages are often all that is needed to achieve the results that are desired. 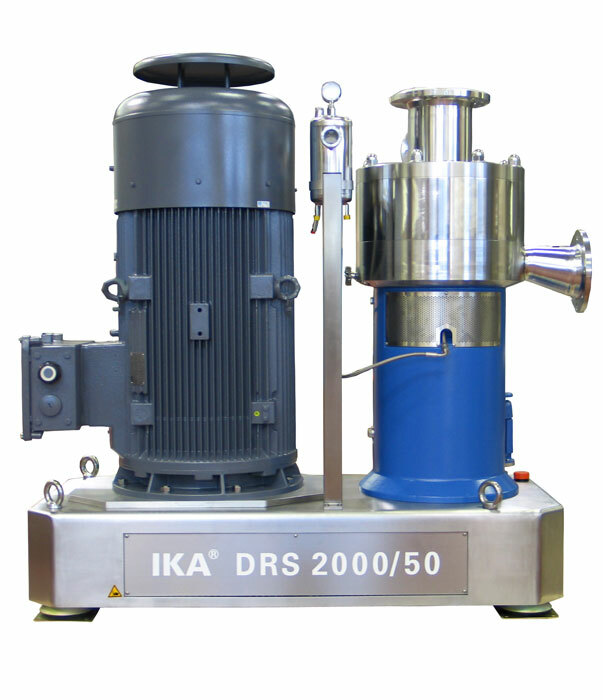 The DRS is designed with the same high quality features as the UTL and the DR, and is especially suited for even the toughest pharmaceutical applications. Tip speeds exceeding 10,000 fpm can be achieved. 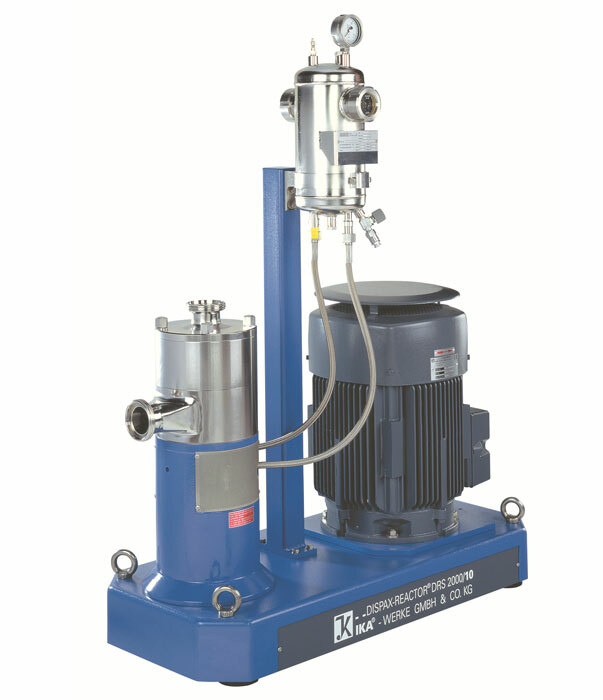 The DRS can be an alternative to costly high pressure homogenizers.